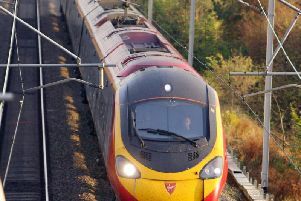 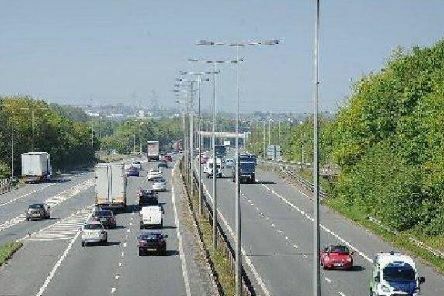 A motoring organisation is warning the M6 is likely to be a traffic hotspot on Good Friday as people head north for the Easter bank holiday weekend. 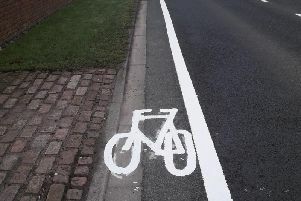 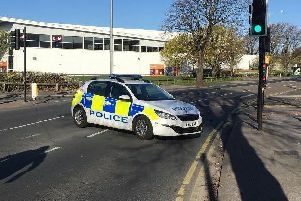 An 18-year-old woman has died in hospital nearly a week after she was hit by a car in Morecambe. 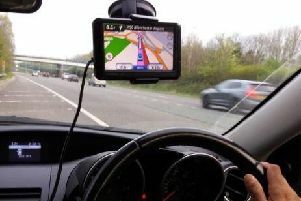 A Lancashire man driving to Manchester Airport has been stopped by police and warned about the positioning of his sat nav. 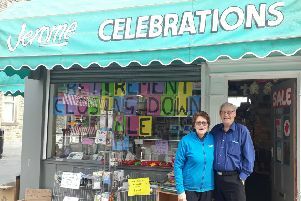 One of Morecambe’s longest-standing businesses is to close its doors for good later this month. 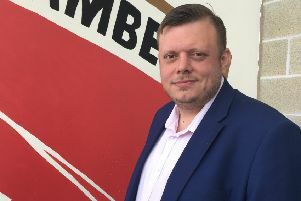 A new commercial manager has been appointed at Morecambe FC. 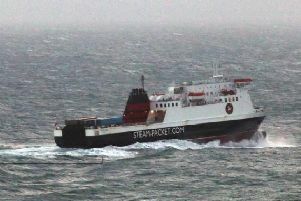 Heysham to Isle of Man ferry services cancelled due to "technical issues"
The Heysham to Isle of Man ferry service has been cancelled today due to "technical issues". 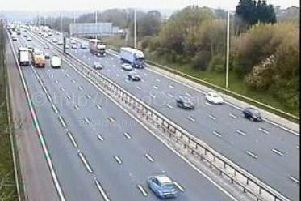 A crash on the northbound M6 has damaged safety barriers on the carriageway, forcing police to keep one lane closed in Preston. 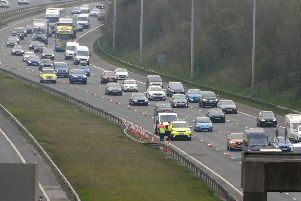 Police have reopened a lane on the M6 between Preston and Lancaster after a lorry burst its tyre. 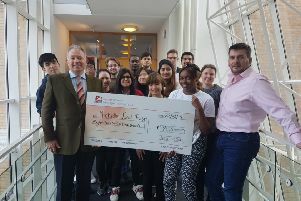 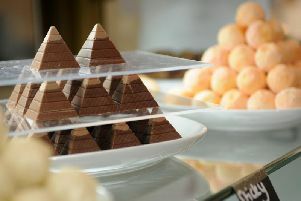 Business-minded Lancaster University students turned a quick profit to raise more than £800 for charity. 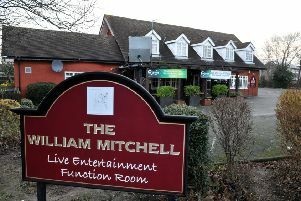 Punch has acquired four pubs out of administration from brewer and retailer Mitchell’s of Lancaster. 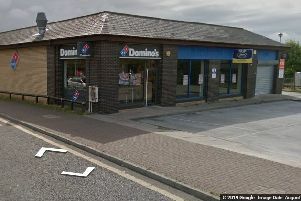 Morecambe’s Frankie & Benny’s has been named on a list of restaurants thought to be up for sale. 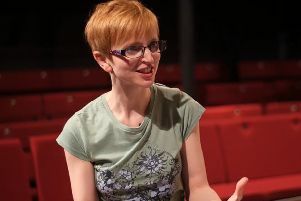 The artistic director of Lancaster’s The Dukes is to leave the venue as part of a restructure – but she’ll be back later this year to direct the Christmas show. 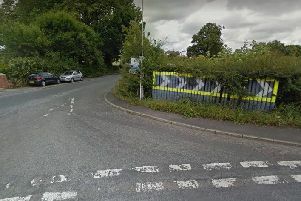 Plans to open a new gym in Morecambe have been submitted to the city council. 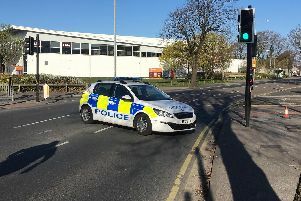 A serious crash involving a car and a pedestrian had forced police to close a major road in Morecambe today (April 10).